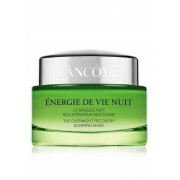 Living an intense lifestyle can mean skin looks tired, rough or dry. 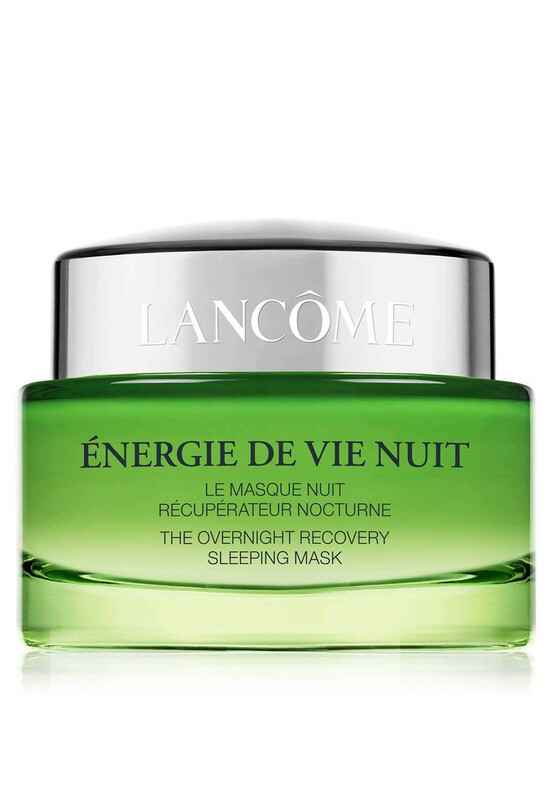 The sumptuous, bouncy Lancome Energie de Vie Overnight Recovery Sleeping Mask will plump up the skin with moisture leaving it looking hydrated, fresher and visibly smoother. Apply a thin layer on clean skin and leave on overnight. When your skin needs that extra treat apply a generous layer on clean skin and keep on for 10 minutes. Remove or blend in any remaining product.